Marilla and her brother Matthew request an orphan boy to help work their farm. They are mistakenly sent the high-spirited, red-haired Anne Shirley. 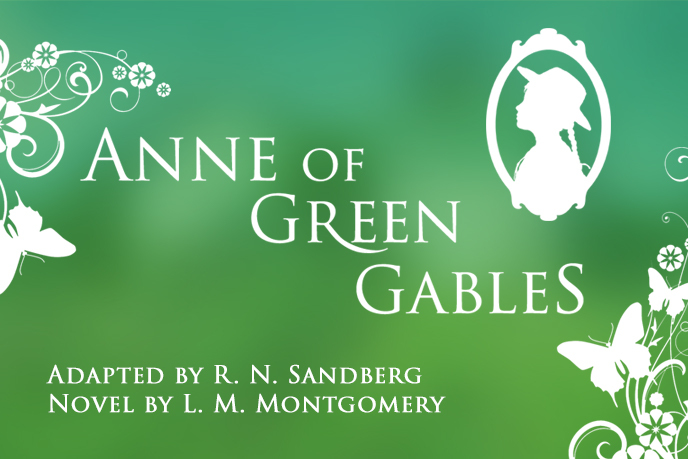 Marilla attempts to send Anne back to the orphanage, but finally agrees to let her stay at Green Gables. After a few trials and tribulations, Marilla and Matthew admit she is the best thing that ever happened to them, and Anne comes to understand she is a loved, worthwhile person.